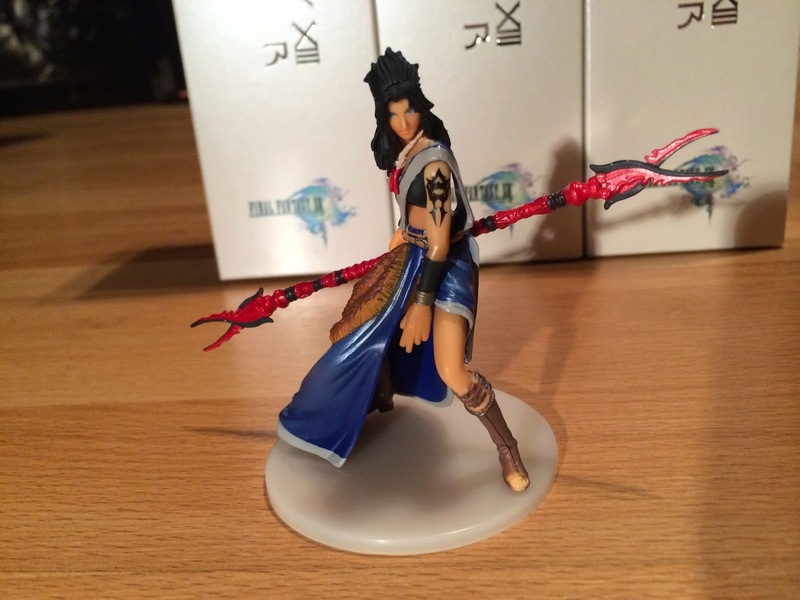 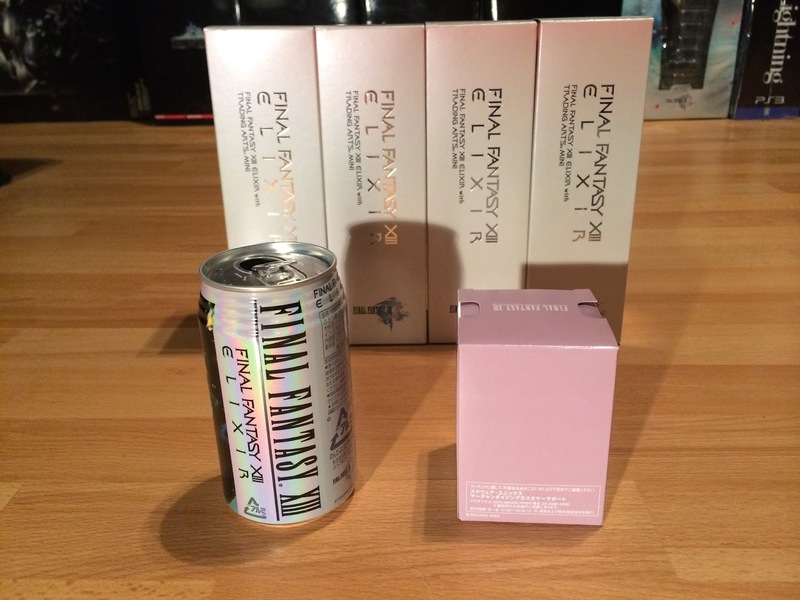 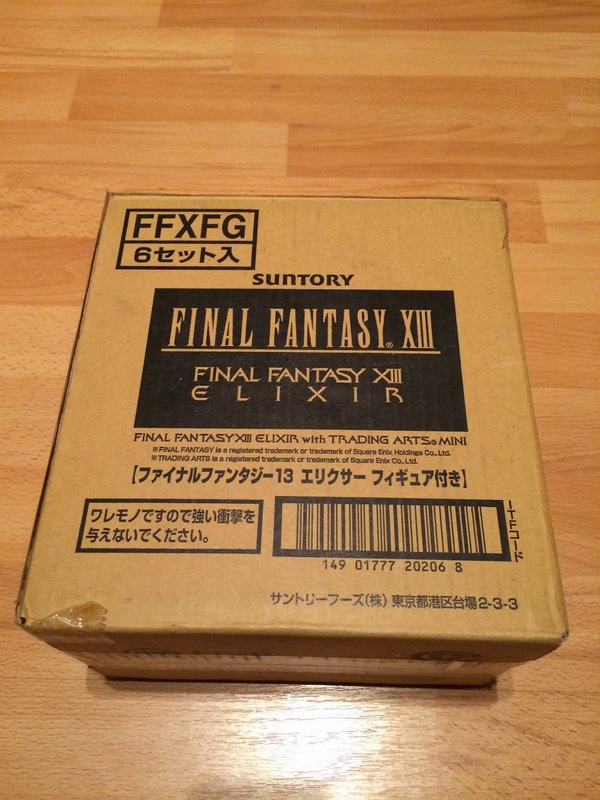 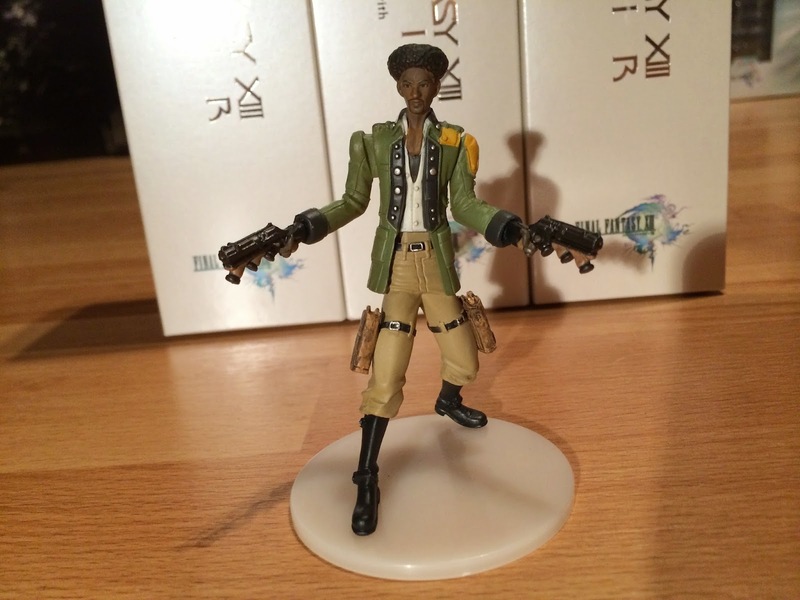 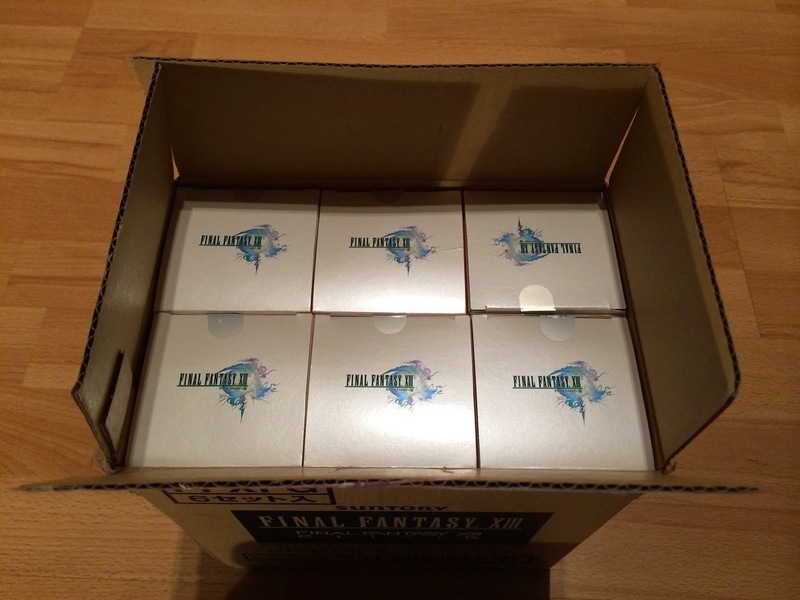 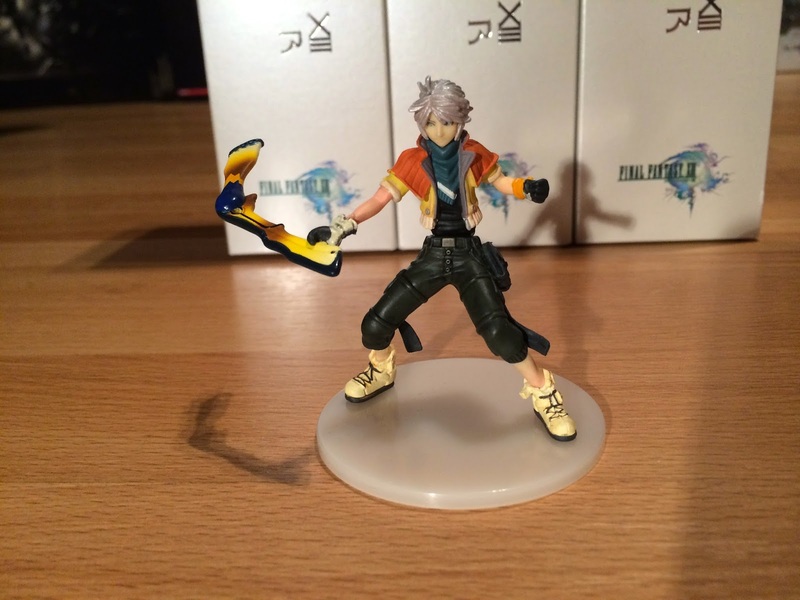 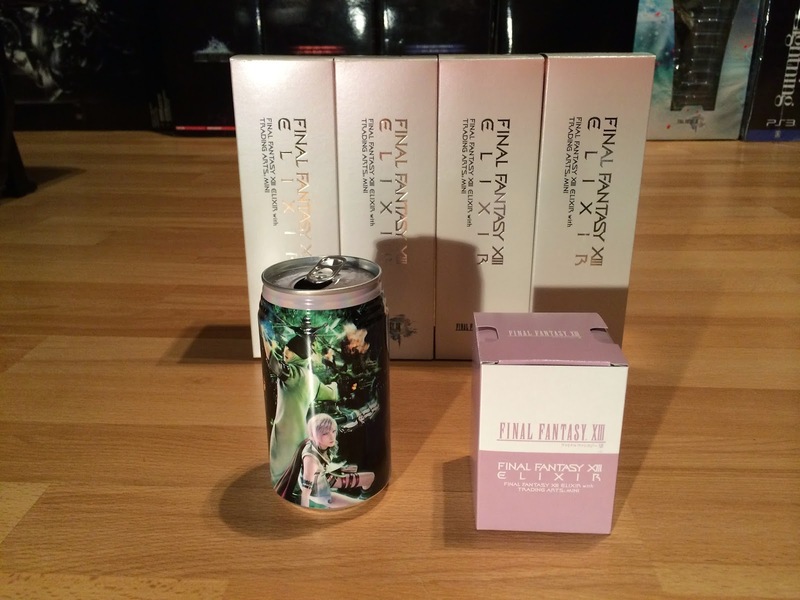 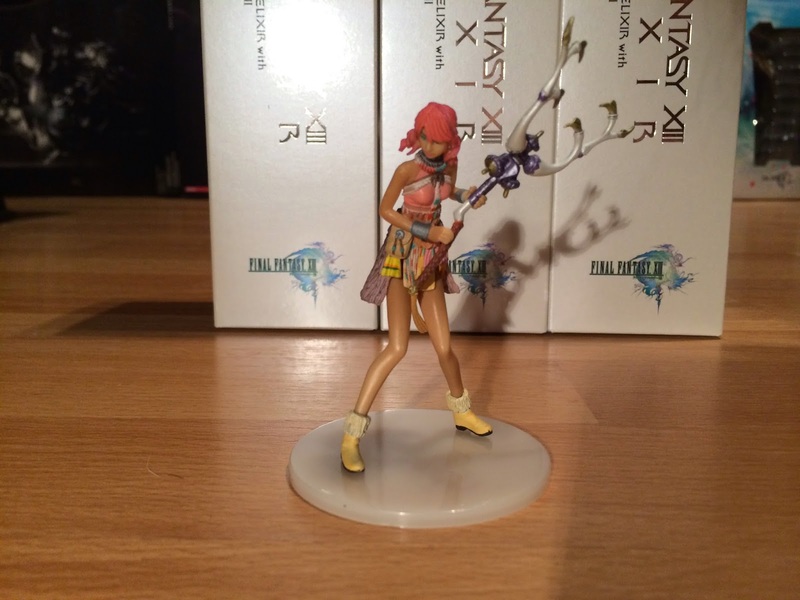 Now we have some goods for Final Fantasy XIII : the elixir set. 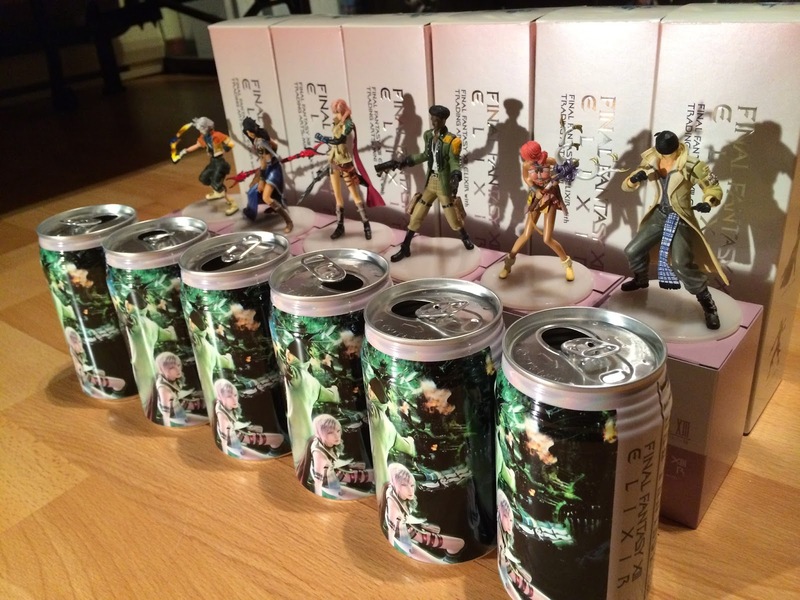 It’s a energy drinks (name from the famous item of the FF series), release on winter 2009. 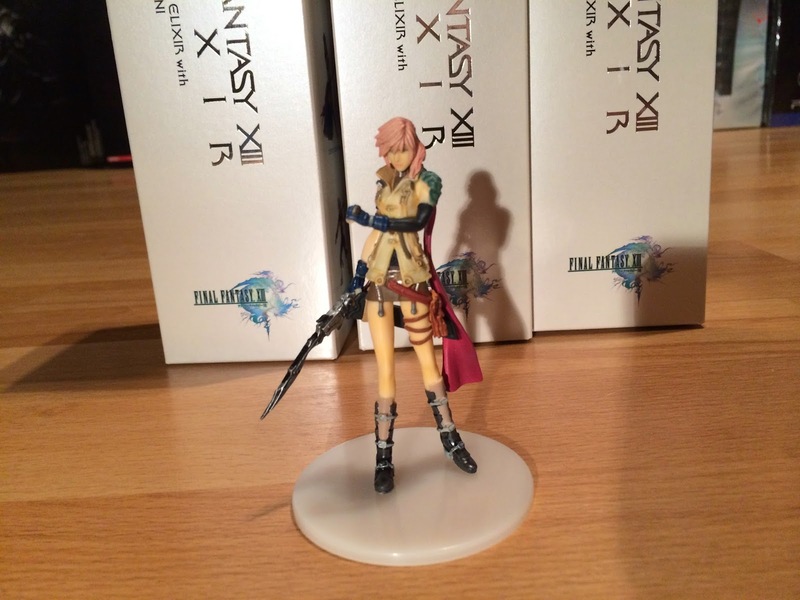 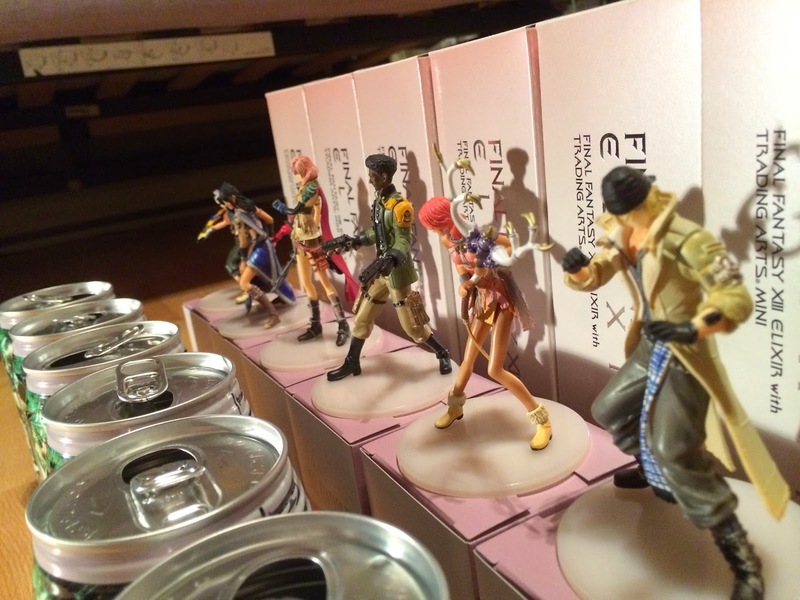 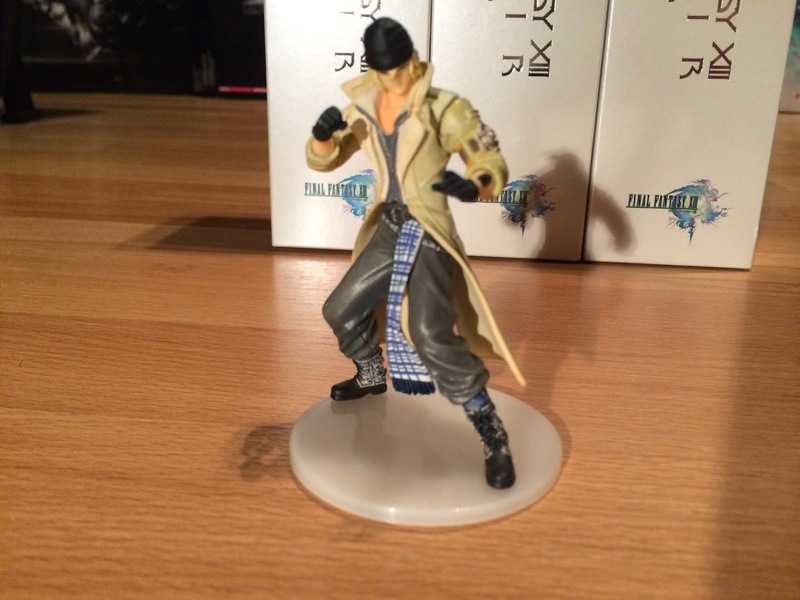 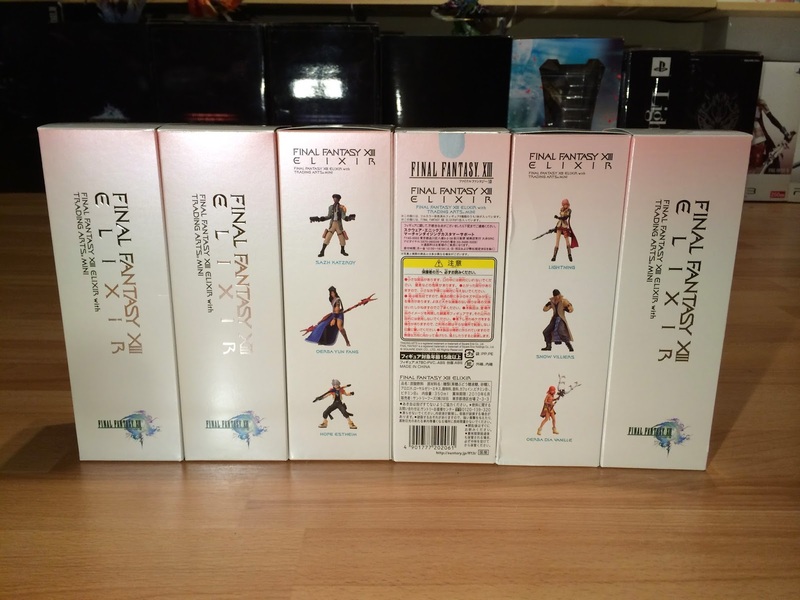 I present you the collectible figurine set, with the 6 main characters of FF XIII. 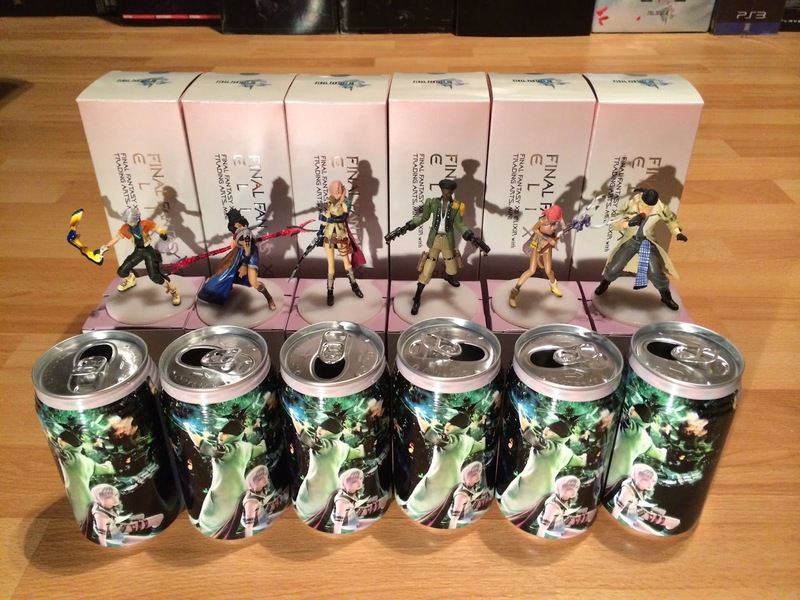 There is also a premium set with all the collectible cans, but it will be for a next time. 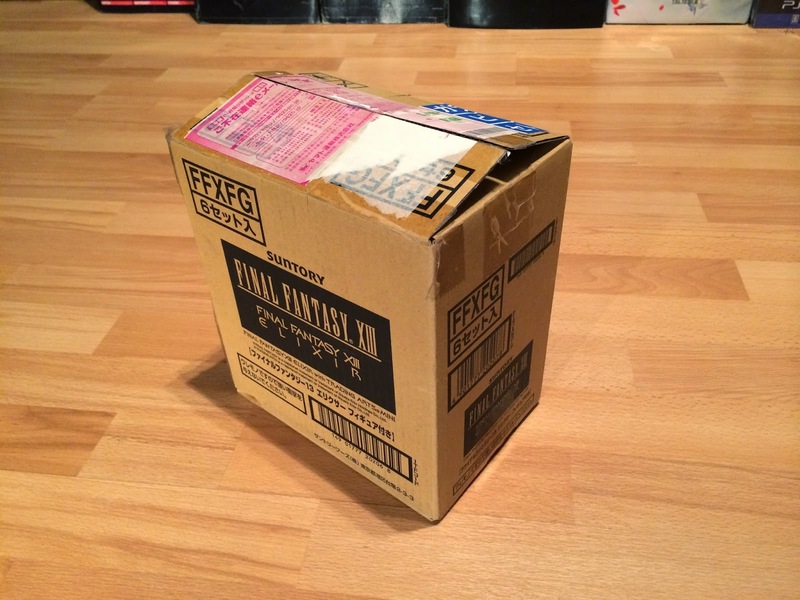 Inside, six individual box ! 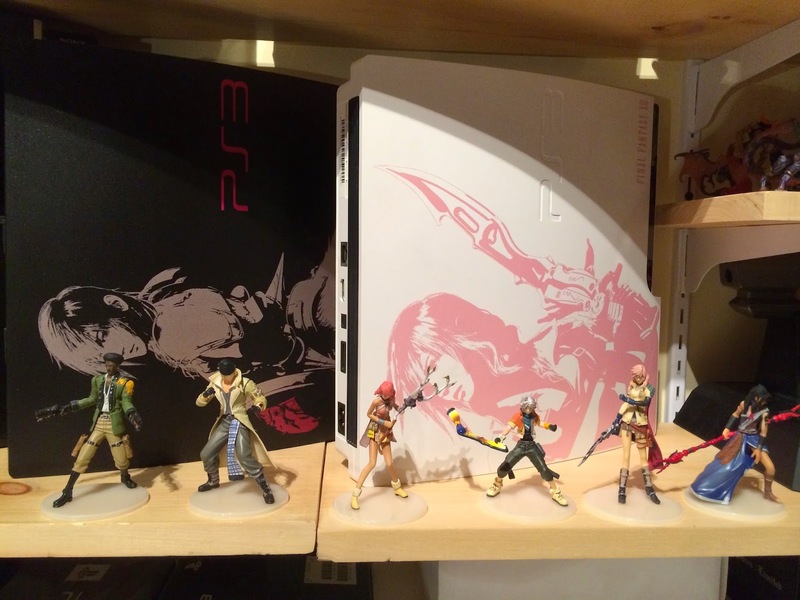 All faces in one shot !